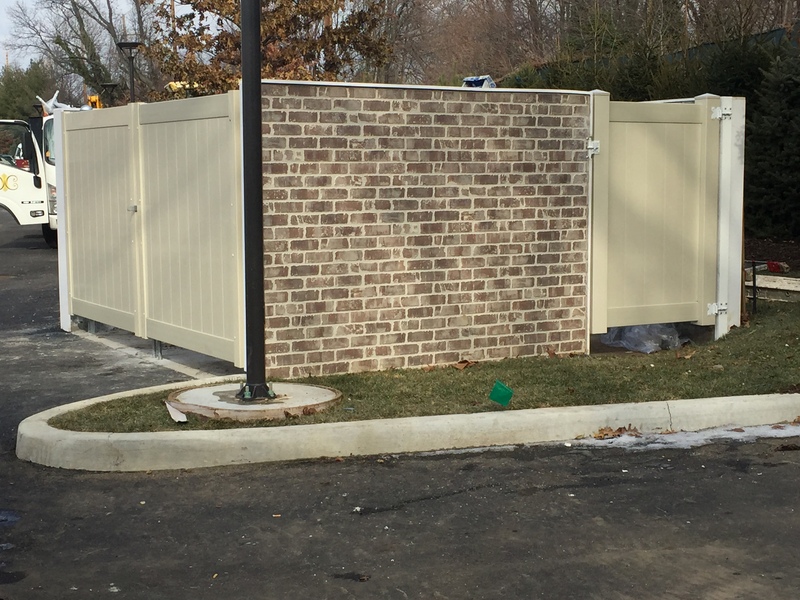 Robert’s Fence Co. can design and install all types of commercial fencing such as gates, including large swing gates, roll gates, and cantilever sliding gates. We can also have them automated so that even the largest commercial gate can be opened with the touch of a button. Our commercial fences are installed with the best quality and strongest material available. We install all types of Chain Link fences as well as industrial iron fences. We can also provide Commercial Wood fences for special installation needs such as securing and protecting large generators and AC units. Our commercial PVC fences are also used for making those unsightly dumpster enclosures a lot more attractive. Our Commercial division is a team of trained and experienced installers making it possible to offer a wide range of commercial fencing. 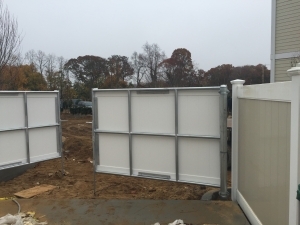 All the materials that are used are high quality commercial grade fence and are expertly designed to execute any project. 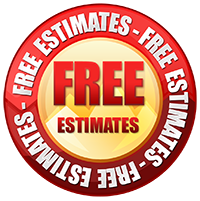 We take great pride in our customers and in our outstanding workmanship.We build strong fences and strong relationships with many ownersand general contractors. If you have any interest in our commercial fencing give us a call today! We will be more than happy to assist you in your fencing needs!